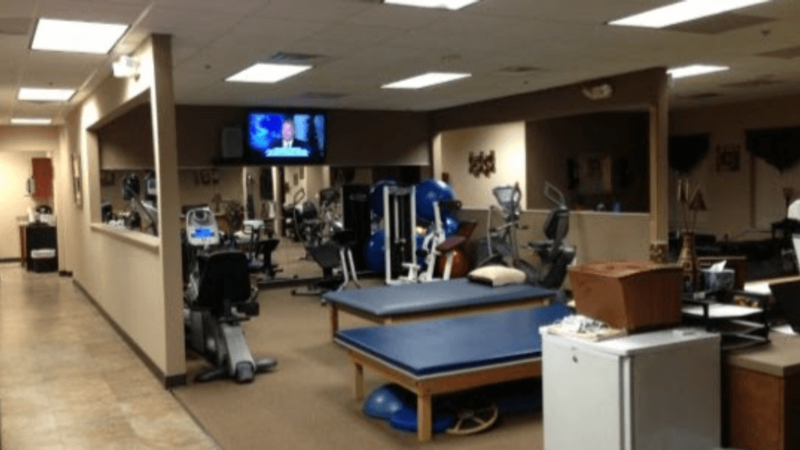 REHABILITY is located in Freehold, NJ with dedicated staff members. Our office is situated on street name, making it commonly frequented spot for physical therapy Freehold pain relief. We have a highly experienced team of physical therapists, chiropractors, and acupuncturists who offer specialized treatment services for any pain, injury, or discomfort you may be feeling. Our patients have found high levels of success in our treatment services, due to our implementation of advanced technology and methods. We use sophisticated diagnostic methods, such as movement investigation and gait analysis, to help determine which services you will benefit from most. 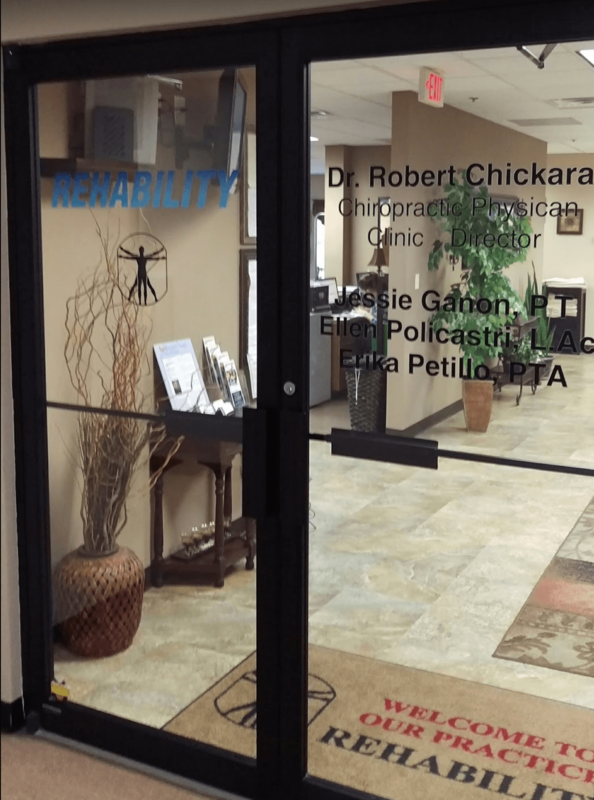 At REHABILITY, our thorough evaluations lead to successful treatment plans for your pain relief, healing, and future injury prevention needs. Our Freehold physical therapists, chiropractors, and acupuncturists are compassionate, caring, and ambitious toward helping our patients reach their highest level of performance with the least possible amount of discomfort. Our dedicated team consists of leading experts in the Freehold, NJ area, any of whom would be happy to work with you on whatever you may be struggling with. They will work hard, not only to get to the root of your problems and provide quality treatment for the pain you are currently experiencing, but they will also use their abilities to provide you with injury prevention services for the future. We Specialize in the Pain Relief of Freehold, NJ! Our physical therapy, chiropractic, and acupuncture services can be highly effective at relieving pain by providing a type of treatment you may need when your pain makes it hard to move around and do everyday tasks. Our treatments help you move better and may relieve your pain. They also help improve or restore your physical function and your fitness level. The goal of REHABILITY is to make your daily tasks and activities easier. For example, we may help you with walking, going up stairs, or getting in and out of bed. In addition, our therapies often provide the best treatment for a variety of different pains, not only providing relief but also teaching you techniques to prevent re-injury and avoid pain in the future. If you’re suffering from any of these symptoms, fill out the form to request a free consult.